Pericles, Greece's greatest statesman and the leader of its Golden Age, created the Parthenon and championed democracy in Athens and beyond. Centuries of praise have endowed him with the powers of a demigod, but what did his friends, associates, and fellow citizens think of him? In Pericles: A Sourcebook and Reader, Stephen V. Tracy visits the fifth century B.C. to find out. 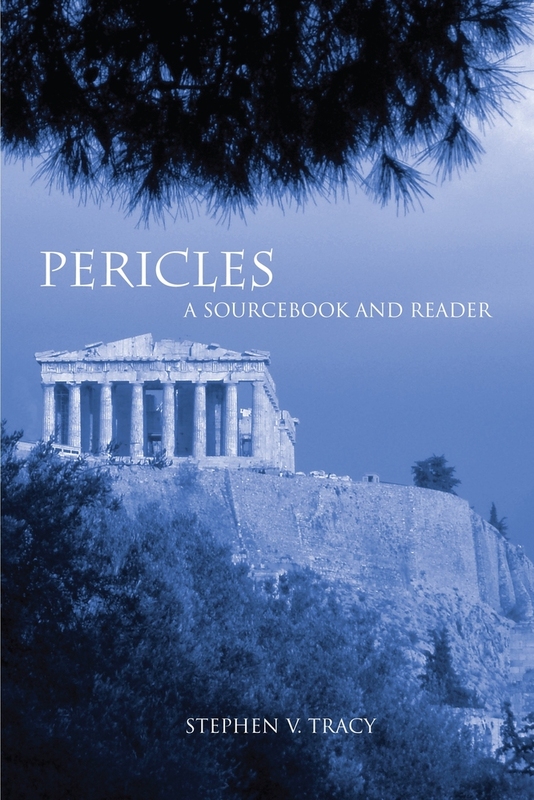 Tracy compiles and translates the scattered, elusive primary sources relating to Pericles. He brings Athens's political atmosphere to life with archaeological evidence and the accounts of those close to Pericles, including Thucydides, Aristophanes, Herodotus, Protagoras, Sophocles, Lysias, Xenophon, Plato, and Plutarch. Readers will discover Pericles as a formidable politician, a persuasive and inspiring orator, and a man full of human contradictions. Stephen V. Tracy is Visiting Scholar at the Institute for Advanced Study in Princeton, Professor Emeritus at Ohio State University and Professor and Director Emeritus at the American School of Classical Studies in Athens. He is the author of several books, including Athens and Macedon: Attic Letter-Cutters of 300 to 229 B.C. (UC Press); Athenian Democracy in Transition: Attic Letter-Cutters of 340 to 290 B.C. (UC Press); and The Story of the Odyssey.